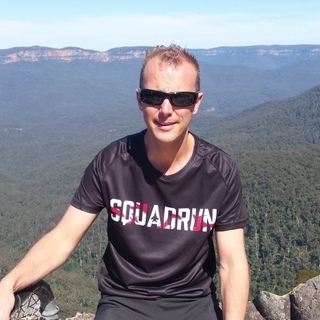 SQUADRUN – Real people, extraordinary goals. SQUADRUN delivers: 1) professional customized coaching and mentoring OR, 2) easily accessible training plans that let you set the structure. Regardless of your fitness or ability everything is provided to enable you to achieve your goal. Just you and one of two experienced coaches. Training specifically designed for you with your targets in mind. Be fit and race-ready with the “Train with SQUADRUN” programs that deliver you structured training regardless of your ability or target event. 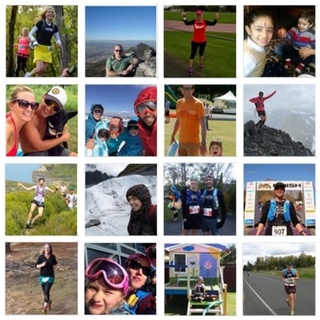 Find out more about the many marathon and half marathon plans SQUADRUN provides. Time to kick some tires and light some fires! This is a highly detailed plan for 9 weeks of precise training. Current programs available for beginner and advanced for the Marathon distance. "It's the simple application of good training over time. 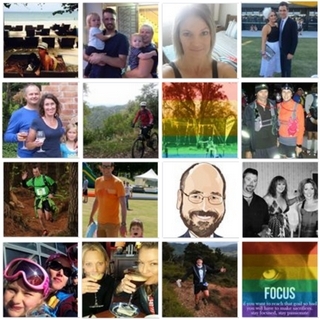 There is nothing prohibitive about running save your own inhibitions"
It's group discounts, it's nutrition, motivation, support and so much more! SQUADRUN "Train to " programs are supported by industry leading specialists and athletes who know success through application of their knowledge. 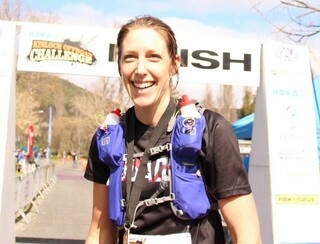 2-time Tarawera Ultra Marathon Winner Kerry founded SQUADRUN in 2015. Almost a decade of training and competitive racing experience as well as years of coaching ordinary people to running excellence. Ali is pretty much ‘Mrs. SQUADRUN’. She’ll be the one you contact first in most cases and is the ‘front line’ of the SQUADRUN empire. 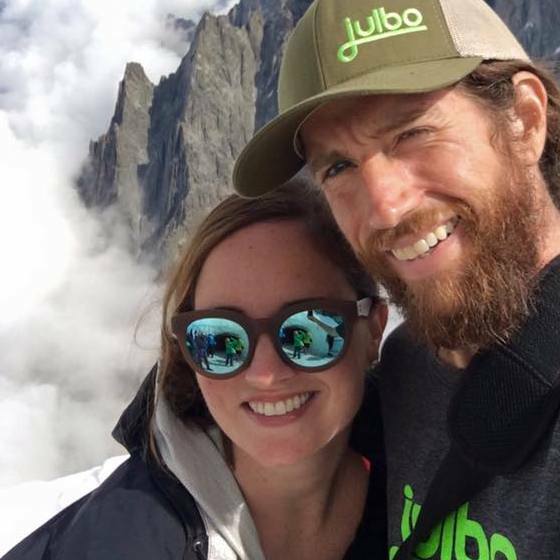 Michael’s success as an athlete speaks for itself and as one of the world’s most experienced runners we are excited to have him as part of the SQUADRUN coaching family. Jennifer has a deep understanding of the demands of running and running a household. She joins Ali on the logistical front line. After 5 weeks of following my programme as set by Kerry l am extremely pleased. My first week was a 5km time trial and l thought. Get out of here l am running 100km l don’t need to run a hard 5km. But l listened and followed Kerry’s advice. Now after 5 weeks l have smashed my current 5km time by over a minute, my aerobic base is building each week and my training structure has never been better. Kerry gives me my programme with a mix of long steady runs, aerobic building runs and hard/tempo/fast speedwork that all work together. My long runs are easier and my recovery is nowhere near as long. He never tells me to do a run on a specific day but guides you as to how to work the programme best to suit you. 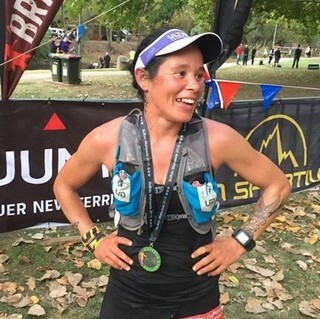 Over the last year Kerry has coached me to a massive PB at the North Face 50km and as well as top 10 finishes at the Coastal High 50k and Tarawera 60km. I would have never imagined I would be able to achieve these results in such a short time frame. However, the results I see continue to surprise me. 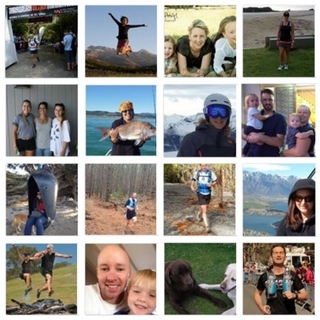 The bottom line is, Kerry has an amazing passion for all types of running and the care he takes with each and every one of his clients is second to none. Usually, after a marathon, I feel broken for a few days. Big trouble getting in and out of cars, walking around awkwardly, slowly climbing steps etc. Not after this (Kinloch) marathon. I feel the most unbroken I have ever felt after a marathon. There are those who would suggest that this can only be because I didn’t push hard enough. While that may have some element of truth, I would totally put the credit for that down to Kerry Suter for his excellent program. Thanks! Totally stoked to get a PB with half marathon distance without even pushing myself. I can feel myself getting fitter and faster. Thanks Kerry Suter. Had a big week this week but I feel great! All that speed work makes the long runs feel so much easier. Loving the programme thanks Kerry, Ali and the team! Did my long run today and was feeling good so I decided to push the pace a little – ended up doing a half marathon PB! Thanks SQUADRUN! I am really enjoying this programme so far and already seeing the results! KUDOS from me to SQUADRUN! 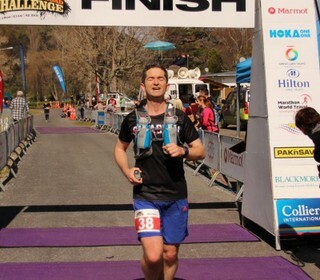 Marathon #13 PB and FIRST TIME SUB 4 HOURS — feeling happy. And I ran the hills and it rained hard for most of the time! Previous pb at parkrun was 24:04. Goal today was to run fast and get in the 23’s……didn’t… 22:54!!!!!! Training is really paying off! Squadrun is awesome! So how’s it going? I’m getting faster – that’s not my main aim, but going faster in the hard sessions means the long runs feel much easier, and take less time. I should be better prepared for the long long stuff. This Squadrun thing is a good thing. It’s well worth the few dollars it costs – it has VALUE! It’s not a big stick, but the structure is helping me shape things better while remaining focused on freedom and fun. Thanks Kerry. 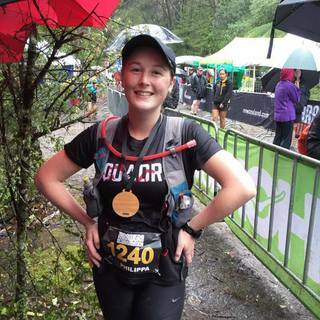 In 2008, Kerry Suter emails me and says “Just to let to you know – I think I can win the Tarawera Ultra, and I love to talk about running – a lot. Let’s talk” He was right on both counts. 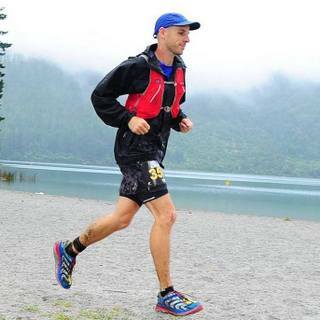 He won the inaugural Tarawera Ultra the next year and defended his title the year after. And he still has not stopped talking. Kerry is a great coach because he genuinely loves what he does. 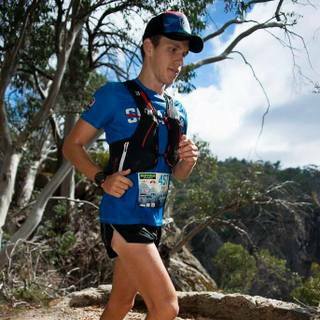 He is passionate about trail running and he delights in making sure people succeed. He’s not afraid to kick asses when he needs to. 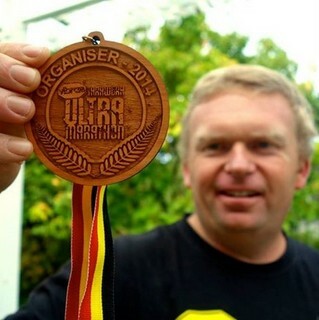 It’s for this reason that he was one of the key people in our North Island Tarawera Trail Running Info. Nights and Coaching Clinics. 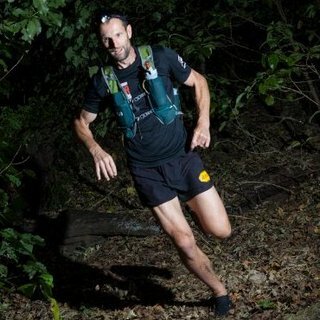 One of the “hidden talents” that Kerry has is that he has an almost encyclopaedic knowledge of all things running – he is incredibly well-read and more than happy to share his knowledge. 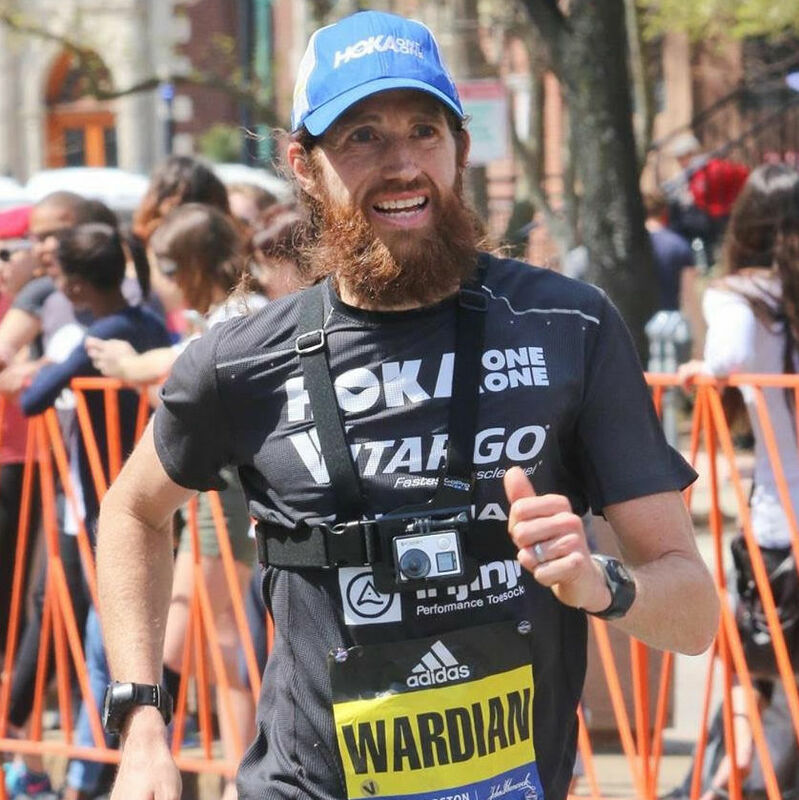 He’s also my #1 pick for an ultra marathon pacer – you just cannot wear the guy out or shut him up! 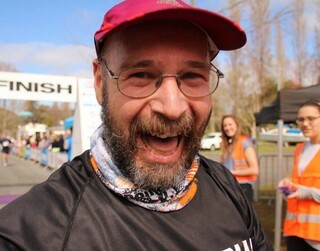 I was once in a ‘running rut’. I would get injured, and I was always tired. 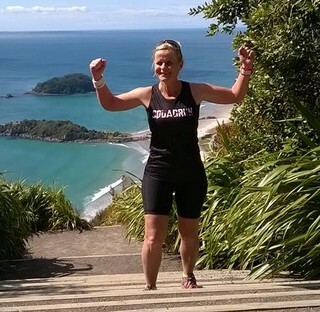 I suffered from Over-Training Syndrome which culminated in a string of bad performances. I needed help. 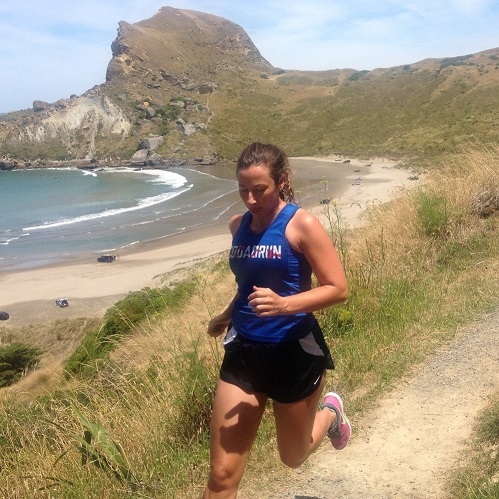 I needed to know where I was going wrong and what I needed to do to improve as a runner. Kerry’s own success, coupled with his experience and knowledge as a coach meant I knew he would be someone I could trust and follow. In addition I find his enthusiasm and personality really suits me. In 2014 I approached him for his guidance and expertise. I soon learned a lot about working within the confines of a smart program. By applying quantitative measurables to my training, and establishing a structured approach I soon understood what I needed to do. It didn’t take long to see improvements. I became stronger and faster and more consistent with results followed. I was less tired and enjoying myself more. 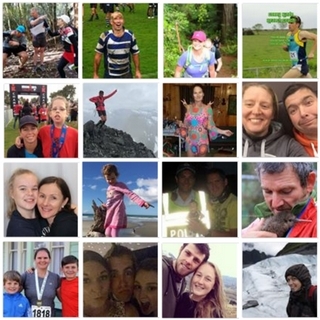 For anyone embarking on running ultra distances I highly advise seeking guidance and support. It’s important to know what you are doing and how to do it. 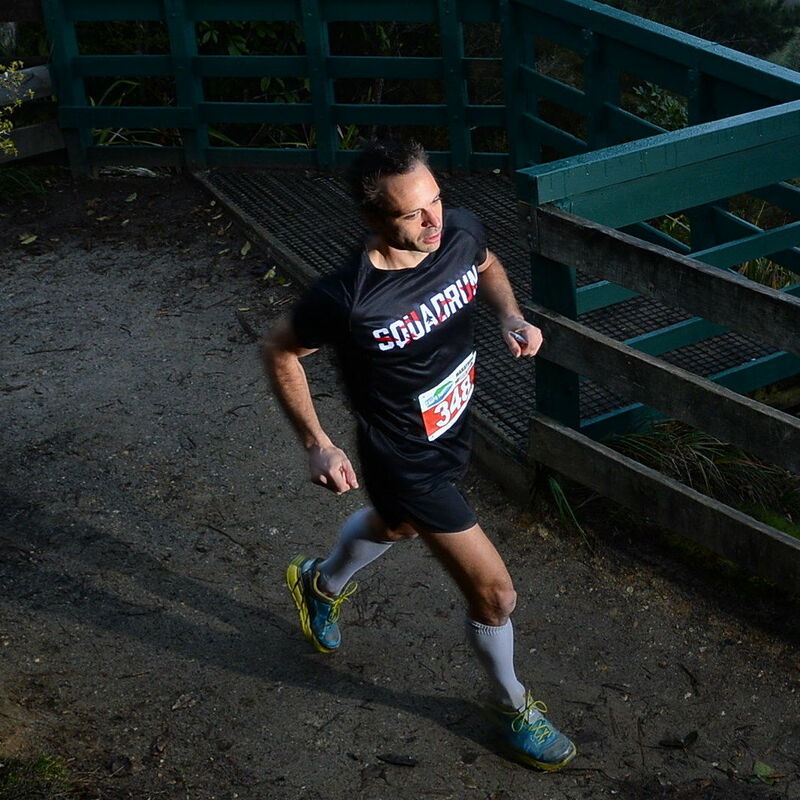 Competitive Ultra-marathon running is a serious undertaking and it’s essential that you approach it with the best possible guidance and support. 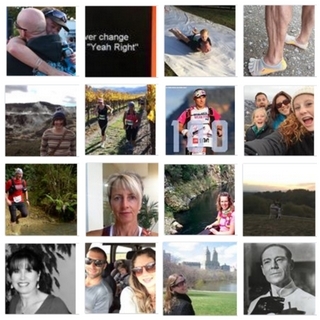 Want to know more about how I can help you achieve your running goals? Contact us to find out more.